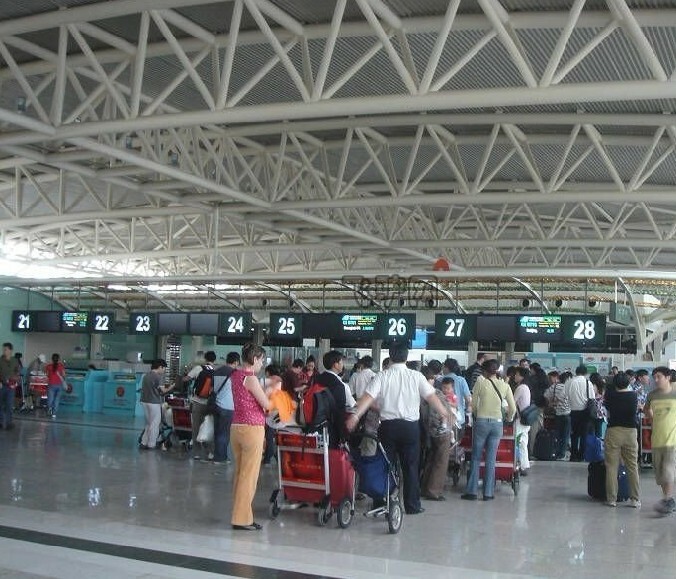 The passenger throughput of Sanya Phoenix International Airport hit a historical record number of 10 million people on Dec. 22, 2011, reports xinhuanet.com. In 2010, the airport’s passenger throughput hit 9.29 million. This year, the 10 million passengers is a milestone to mark the popularity of airport since its start operation in 1994. At present, Sanya Phoenix Airport has launched 168 domestic and international air routes with destinations reaching to 106 cities. To accommodate the increasing passenger rate, the airport plans to construct the third phase expansion project in 2012. By 2015, the airport passenger volume is expected to 14.2 million.